Gold Standard Beauty. 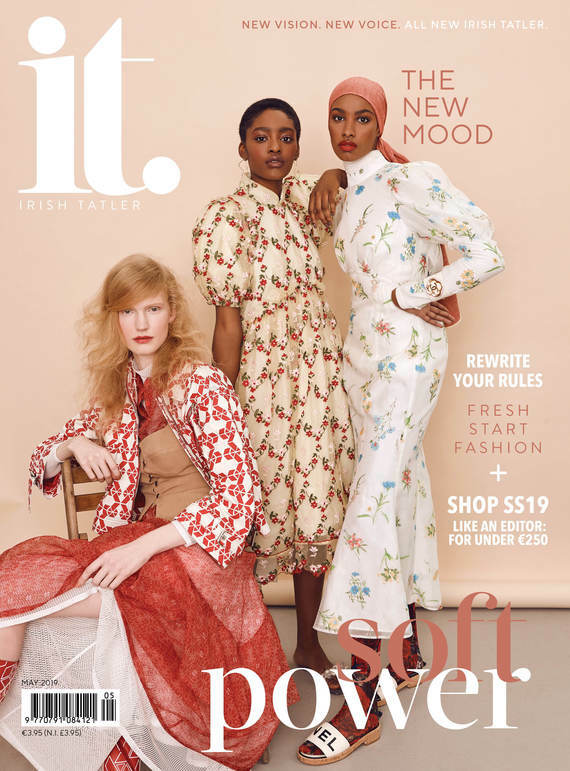 Because we deserve so much more than one-size-fits-all solutions, in our September issue of Irish Tatler, we handpicked the very best in beauty today. Here are our worthy winners, in each category. Check back in to IrishTatler.com tomorrow, when we'll be announcing the second part of awards' worthy winners. Read More: Should We Be Applying Our Skincare With A Brush?